Ilias Adamis is born in Arkadia Peloponnese Greece.In 1989 graduated from Likourgos Stavrakos Cinema and Television School and began working as an camera assistant to many respected Greek DoPs for about 10 years. 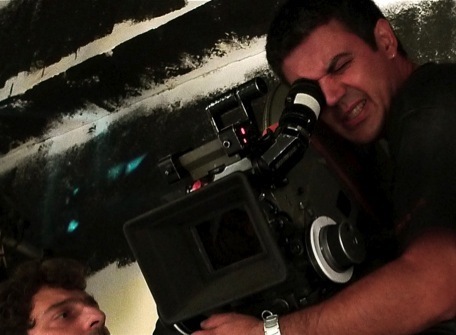 Ilias Adamis is Member of the Greek Union of Film, Television and Audiovisual Technicians since 1990. He is founding member of Greek Film Academy. 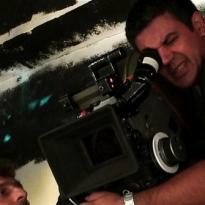 Since 2000, he is working as DoP.